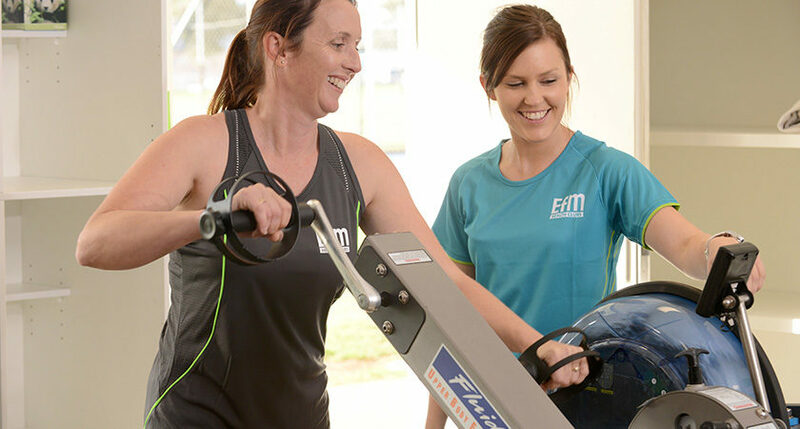 At EFM Parkville our mission is simple: affordable group training that empowers busy people to make healthy living, daily living. 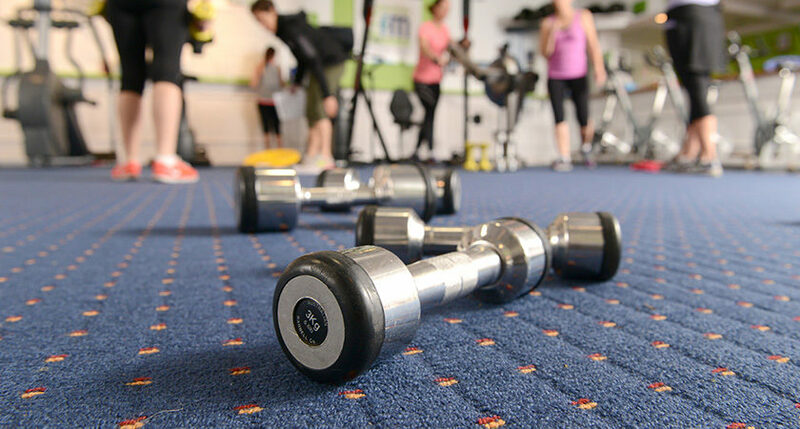 Our easy-to-follow 30 and 45-minute full-body workouts combine the guidance and support of personal training with the camaraderie of group fitness and the variety of functional training. 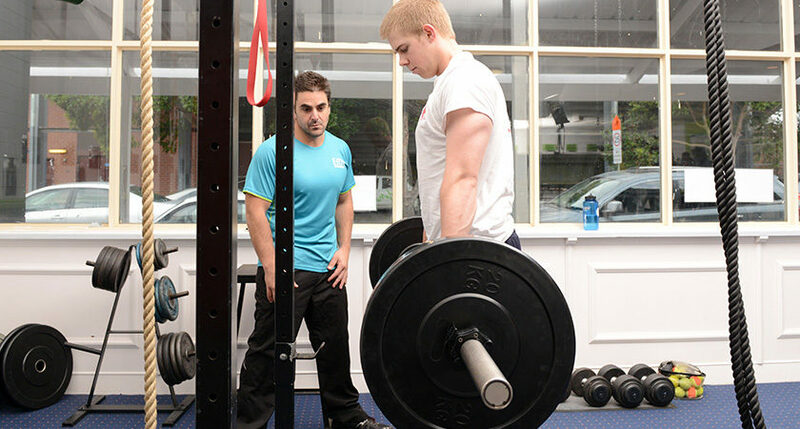 Every day we offer seven unique workouts, incorporating an enjoyable and highly-effective blend of training styles. 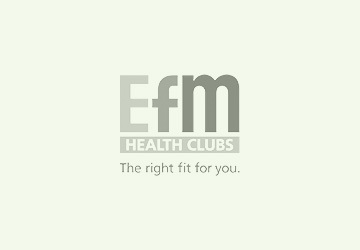 Why choose EFM Health Clubs Parkville? 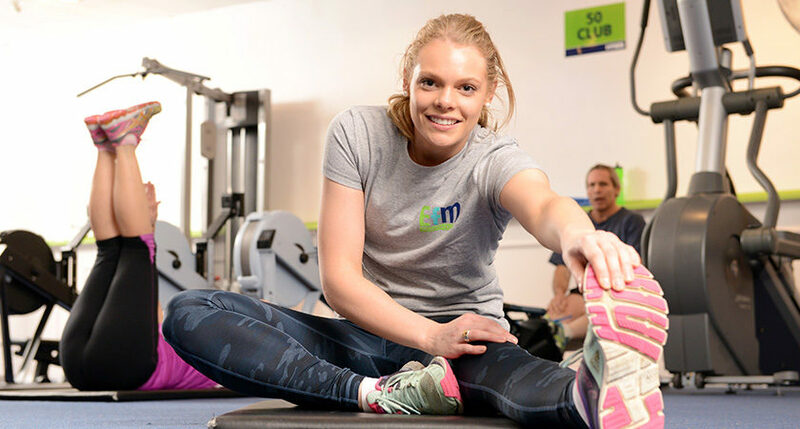 No bookings or restrictive class times: We offer group personal training seven days per week, without locking you into set class times or requiring you to book in advance. 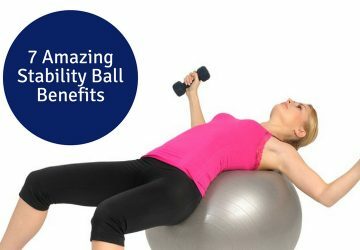 This unrivalled flexibility allows you to stay active no matter what obstacles life throws your way. 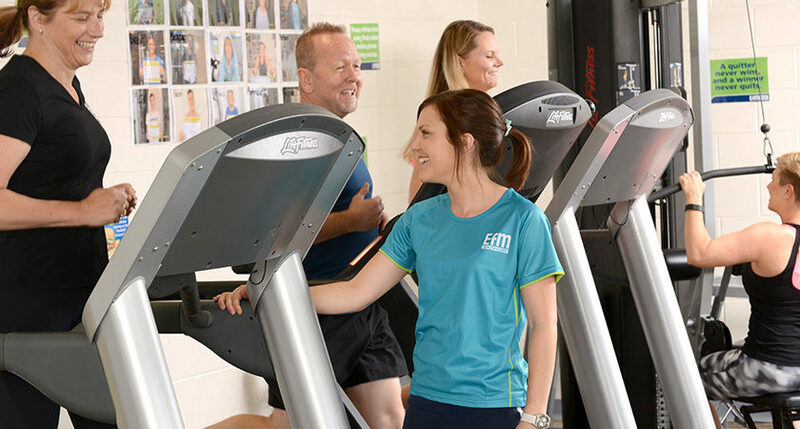 Hands on coaching and support: We understand that sometimes you want (and need) a challenging workout and sometimes life’s daily challenges are a workout in themselves. 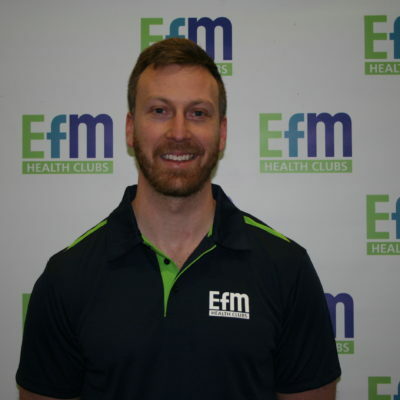 During every workout you will be supervised, assisted, and motivated by an EFM Fitness Coach who will scale your program to match your energy levels. 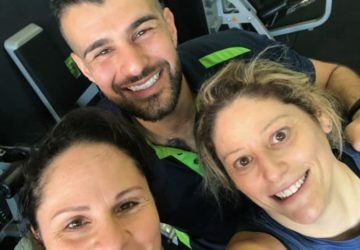 Measurable progress and accountability: We believe recognising (and celebrating) your progress is the key to long-term, sustainable results and realising your potential. 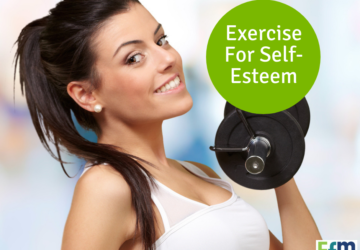 We’re also here with a friendly phone call if you’ve left it a bit too long between workouts! Nutrition Coaching: It’s an old saying, but also a true one- you can’t out train poor nutritional habits. 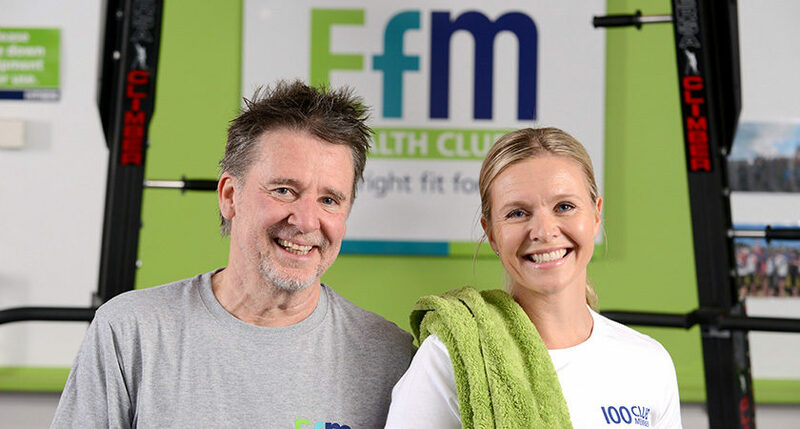 That’s why we’ve teamed up with one of Australia’s leading dieticians to give our members access to a comprehensive, headache-free nutrition solution. 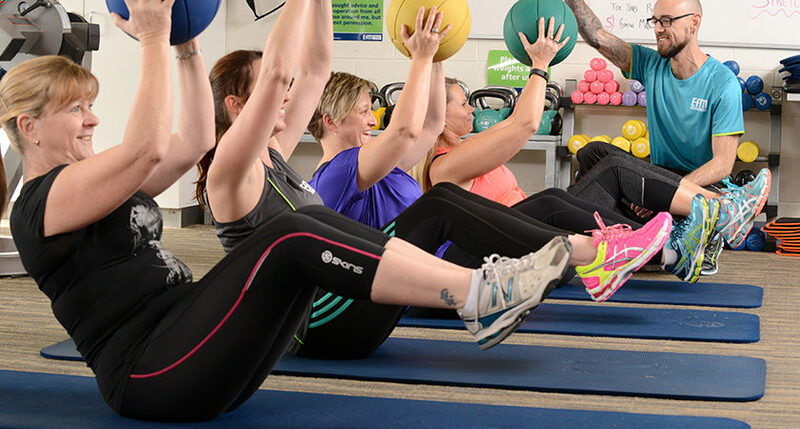 Pilates and Yoga: We’re not just another high-intensity sweat-factory; mobility and recovery are an essential component of our training programs. We offer Pilates and Yoga at various times throughout the week as a complement to our higher intensity workouts. Interested? Organise your free trial today! Leave your details in the form on the top, right-hand side of our page (or the bottom of the screen if you’re on a mobile device) and click “submit”. Our friendly team will be in touch to organise a no-obligation trial session.